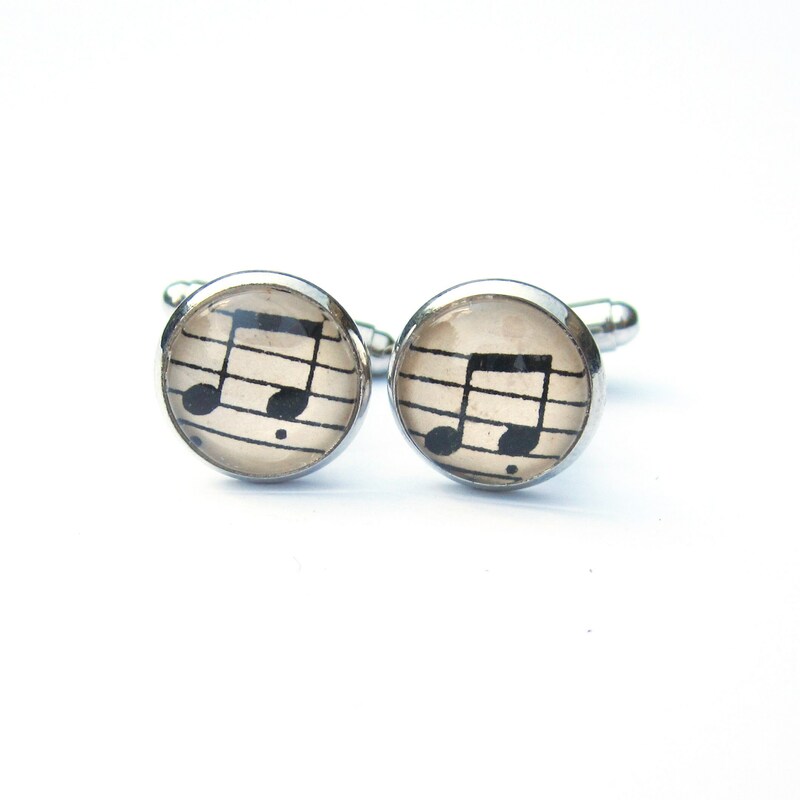 This beautiful cufflinks features antiqued sheet music. 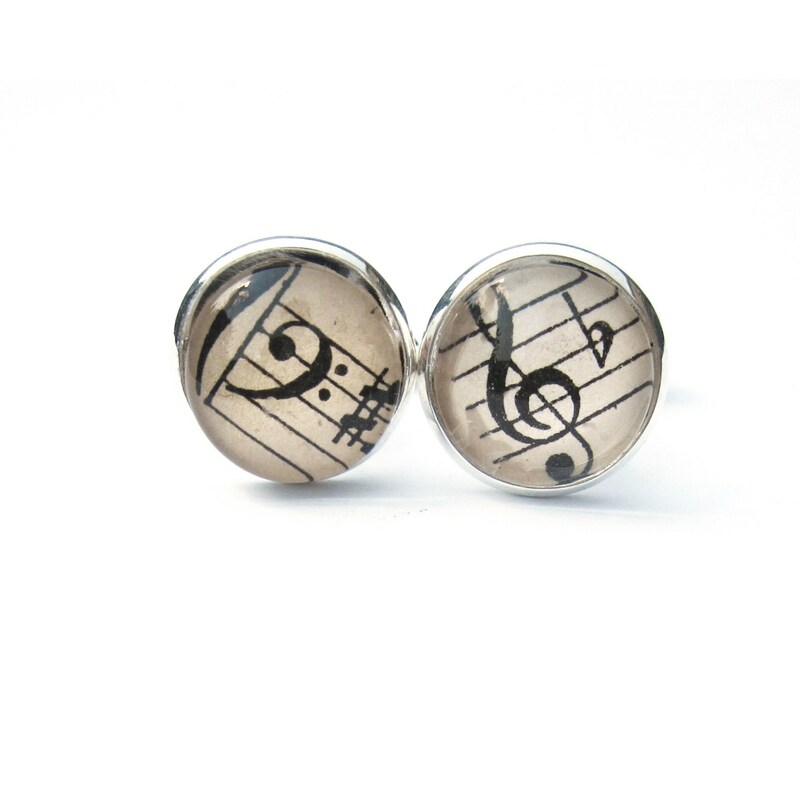 In this particular collection, you have several designs to choose from. 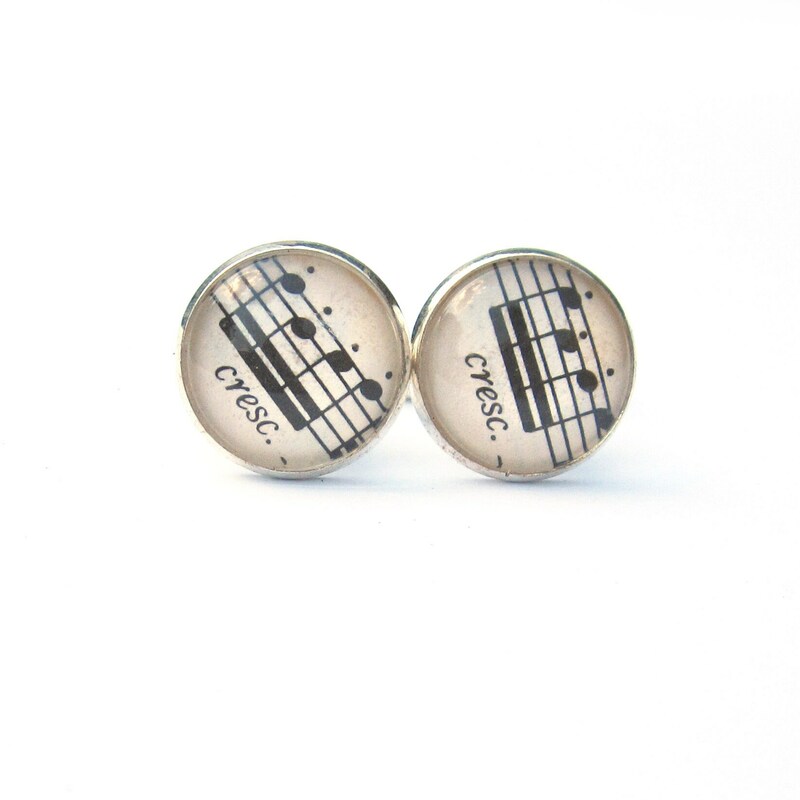 How to order custom made cufflinks? Click contact to send me message with your wishes. 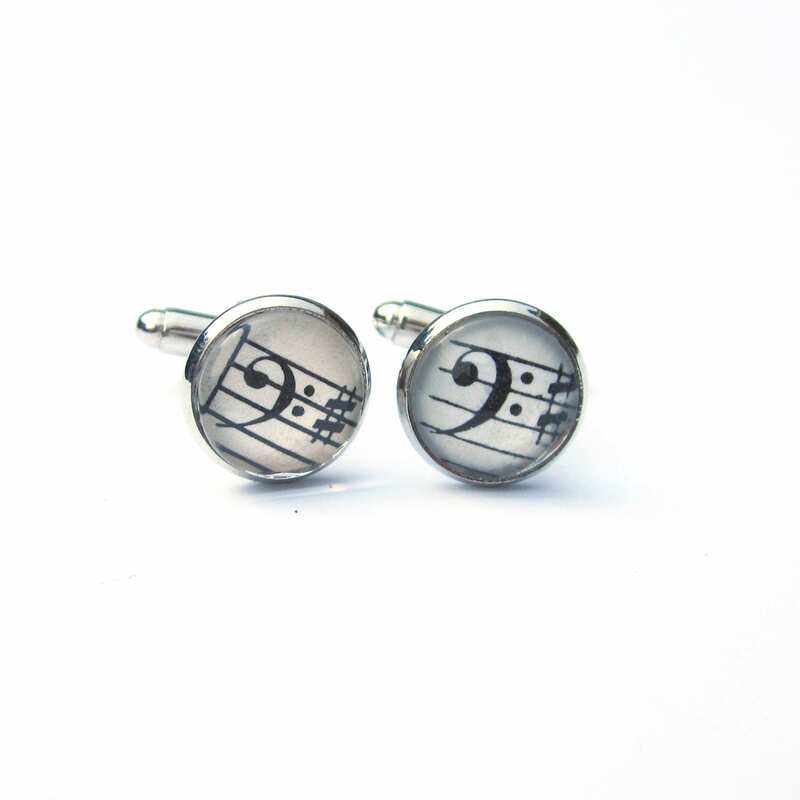 Include a image of the sheet music piece if you want me to print a specific piece.